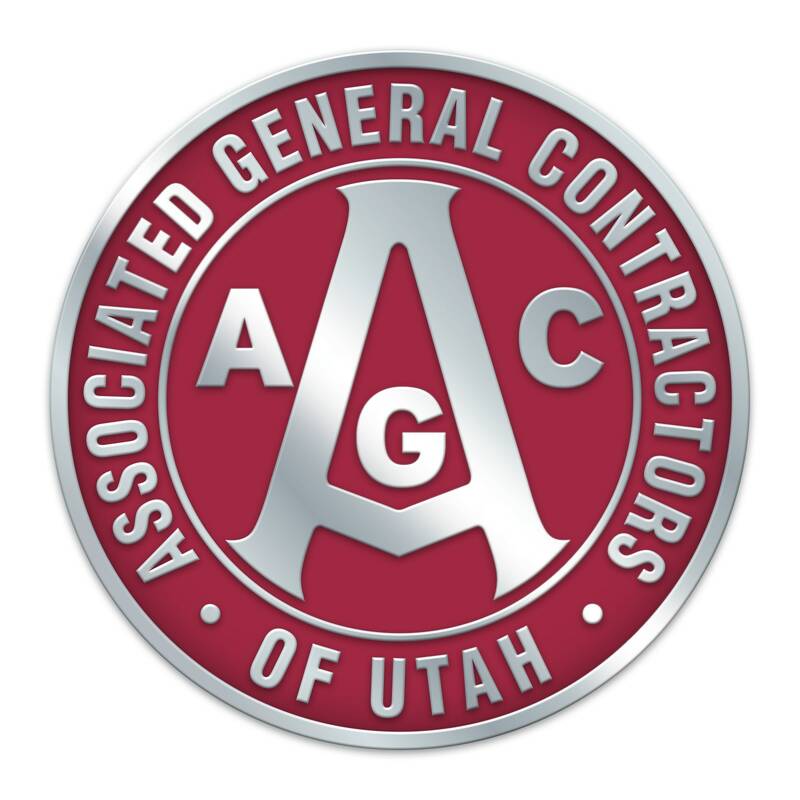 The AGC of Utah's Builder’s Safety Committee in Southern Utah is sponsoring a free basic implementation course on OSHA’s new silica standard taught by Tom Chism, WCF Insurance. Utah Occupational Safety & Health (UOSH) recently adopted this standard and has advised that it will begin enforcing it on October 12, 2018 here in Utah.The target audience for this course are Subcontractor supervisors, upper management, and those responsible for oversight of their company’s OSHA compliance. Participants will be provided an overview of the new standard and will gain an understanding of what is required to to effectively implement these new requirements.